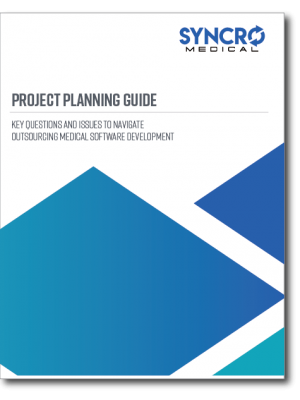 A medical product manufacturer has an important software project either planned or underway, and there are not sufficient staff resources to meet the target go-to-market date. Working with an outside software company is a possibility, but it is not always clear how to go about that. What questions and issues need to be considered to be sure that outsourcing will be a viable and successful approach? 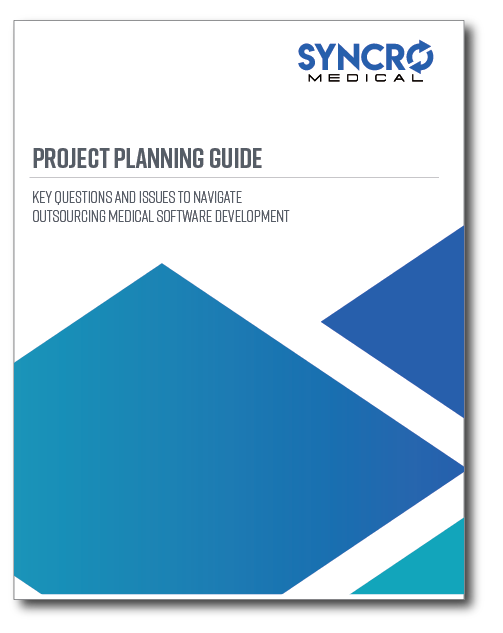 For companies considering working with an external software team, this guide will help ensure a successful project launch. Please complete the form below for a complimentary copy of this whitepaper. Syncro Medical is the leading provider of software development services for pharmaceutical and medical device manufacturers. Leveraging over 30 years of proven expertise and a culture that values craftsmanship, integrity, and respect, Syncro has maintained a strong reputation in the industry and a 100% client satisfaction rate across more than 350 projects. 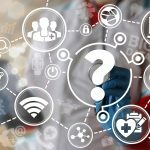 Syncro Medical's approach to to project management and proactive, yet flexible collaboration ensures that our clients achieve not only product realization but superior product optimization as well.